THANK YOU!!! WE DID IT!! We raised $62,043 for Chabad at the Beaches! Thank you to our generous Matchers for making this a possibility, and a HUGE thank you goes to YOU for seizing the opportunity to do good. The Year-End Match-A-Thon is on! 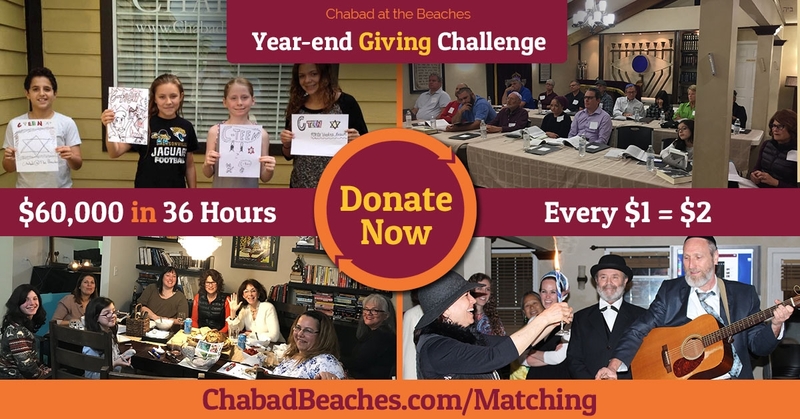 For 36 HOURS ONLY every single dollar YOU give to Chabad will be matched by a group of extraordinary benefactors to reach our goal of $60,000! Only 36 HOURS from start to finish. Chabad at the Beaches is a place where every person is welcome - regardless of affiliation or level of knowledge. The environment is warm and welcoming, allowing every Jew to explore and experience their culture in a non-judgmental and inviting atmosphere. Chabad at the Beached is dedicated to Education and discovery for adults and children alike; Inspiring an appreciation and pride in Judaism and tradition; Celebration of holidays and life cycle events- the greatest joys of Judaism! The annual budget for Chabad at the Beaches is exclusively provided for by our local community, and all funds raised are invested right back into our very own local community! 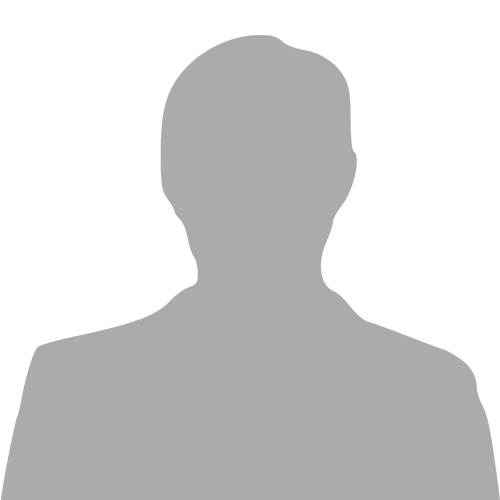 Chabad at the Beaches is a non-profit corporation and federally approved 501(c) (3) organization. All donations are tax deductible. I would like to receive news and updates from Chabad at the Beaches by email.